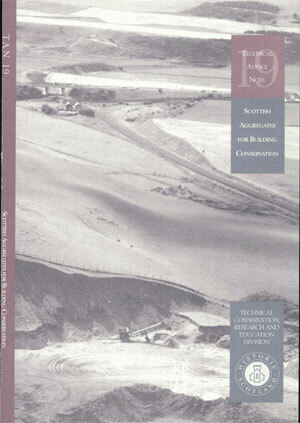 Building Stone Resources of the United Kingdom Edited by British Geological Survey in conjunction with Historic Scotland, and other principal heritage and industry bodies. 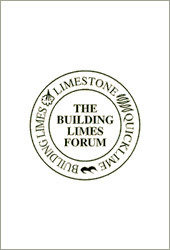 A map showing major building stone types and building stone quarries with images of buildings and the stone from which they are constructed. A useful classroom resource and a source of information for anyone seeking to learn more about the United Kingdoms natural resources. Historic Scotland Technical Advice Note 19. A guide to the availability and suitability of aggregates for use in mortars to match those used in historic buildings in Scotland.